Legends FC is a professional youth soccer program created for players to have the opportunity to excel and achieve excellence in the sport of soccer. Through our extensive year-round training program, we hope that each member will acquire a passion and confidence to take with them on to the soccer field and into their life. Director – Oversight of the club wide college recruiting efforts. Academy and Technical Director – Oversight of player development curriculum. College Coordinator – Dedicated resource for maintaining various college resources. 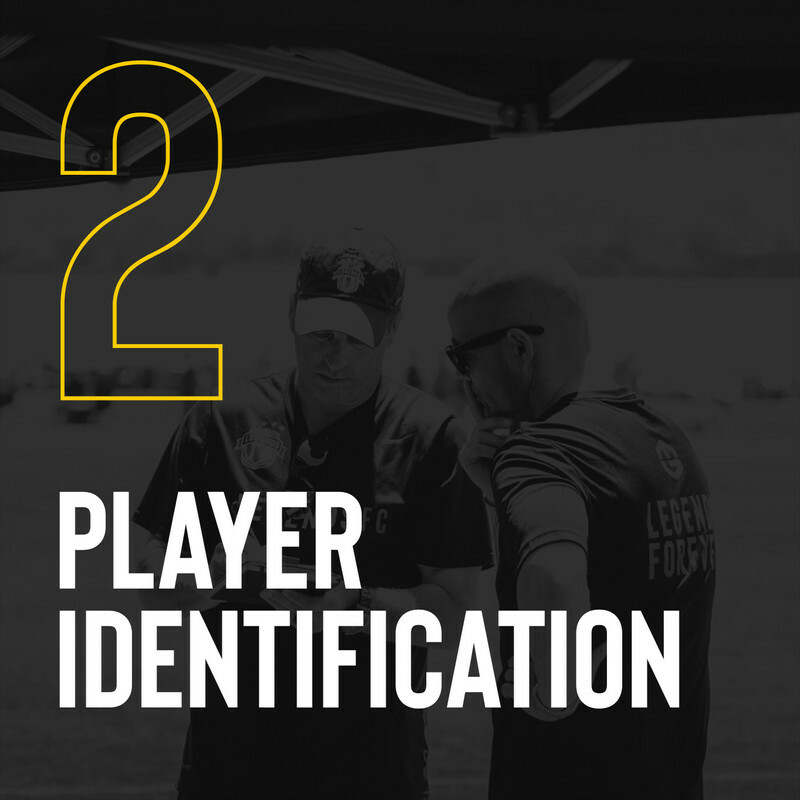 Player Assessments – Evaluation of all players within the club are tracked by grad year by the coaching staff. Club Pass – Provides the ability to match opportunities for development and exposure to players within club. 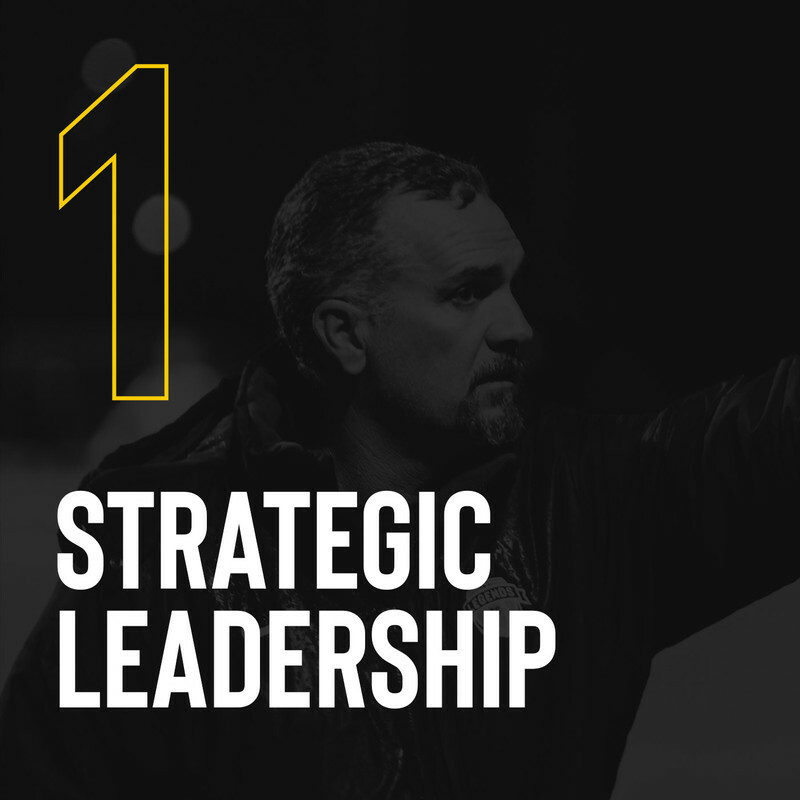 Coaching Staff – Proven track record of developing players for college soccer. Facilities – Quality fields to enhance the training environment. Gaming Leagues – Participation in high level leagues to facilitate development. Legends WPSL - Opportunity for Legends college alumni to prepare for the upcoming season. 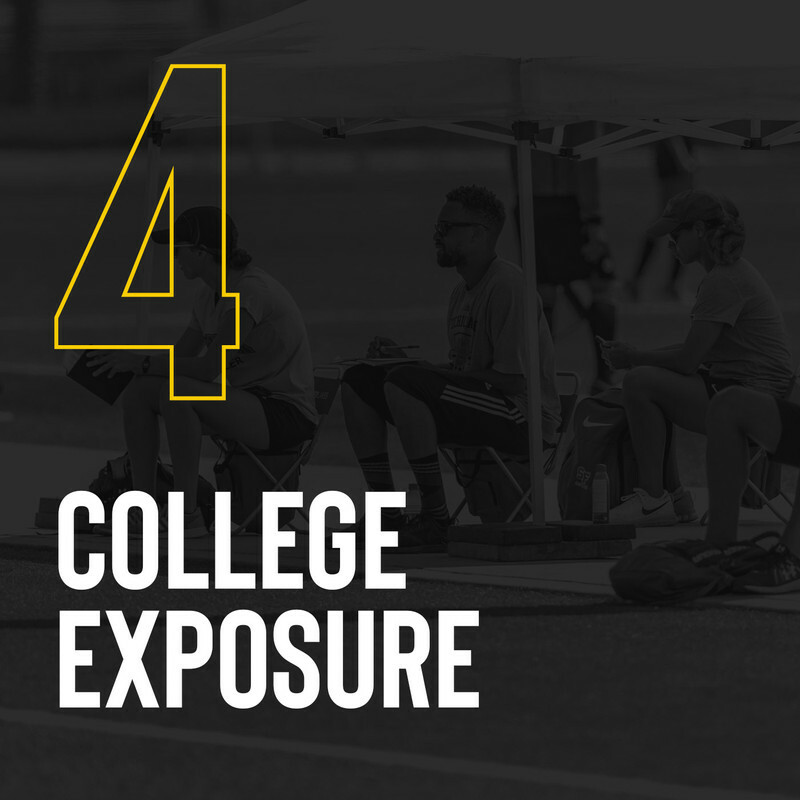 College ID Camps and Showcases – Opportunity to receive high level training and gain exposure to college coaches. Other– Throughout the year, multiple college coaches may attend team practices. Teams may also take campus tours/visits. Outside college camps guidance is also available. 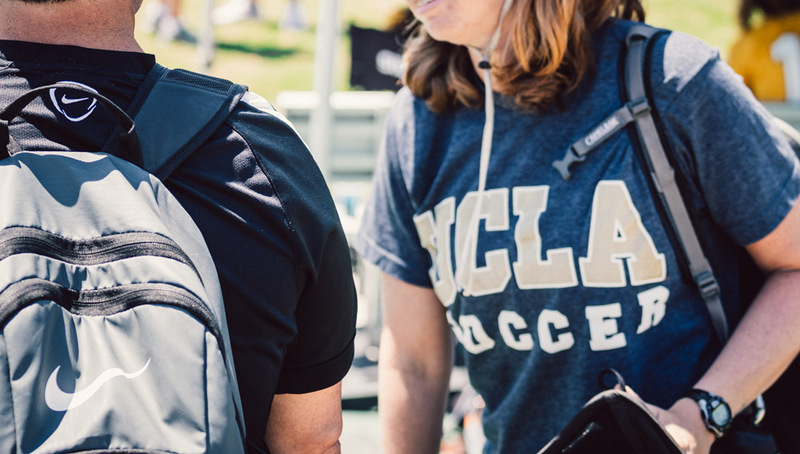 Our College ID Camps are uniquely designed to provide all campers access to all college coaches in attendance in a variety of training sessions providing a platform for players to showcase their skills and also benefit from direct training with college coaches. Our Showcase is open to boys & girls teams U13-U18. Teams enjoy a premier event at a reasonable price with great college exposure. Our event has a deep history of attracting coaches from local universities, as well as universities from all over the country. At various points throughout the year, multiple college coaches may attend team practices. Teams may also take campus tours/visits. Outside college camps guidance is also available. College Fit Finder is an essential resource utilized by the club in the recruiting process and is offered to all of the Older players at the club at no additional cost to our members. Legends FC is renowned for assisting and elevating youth soccer players into universities and colleges through both academics and athletics. 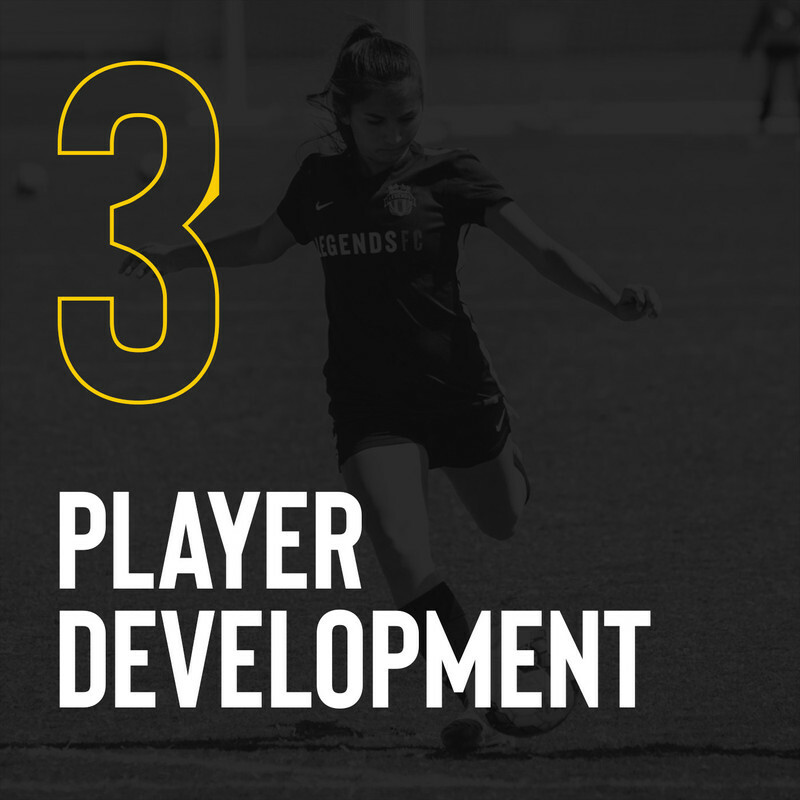 Legends FC provides valuable assistance, support, and mentorship to hundreds of players passing through the college process into Division 1, Division 2, and Division 3 NCAA universities and colleges. The recruiting process largely starts as players enter their freshman year of high school, the checklist below is a valueable resource to ensure players wishing to take their game to the collegiate level start off on the right track.